Have a professional service completed. You will be satisfied guaranteed. We at Mr Dry Steam take pride in our work. 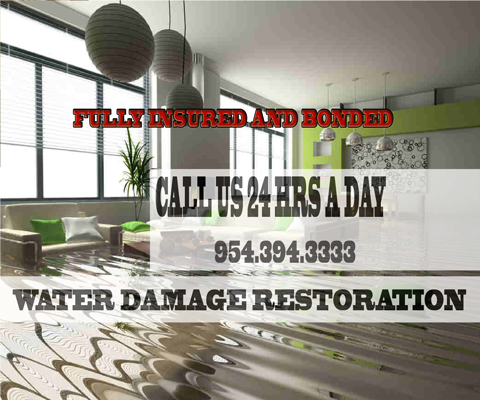 We are professional and courteous and always make sure the customer 100% satisfied. 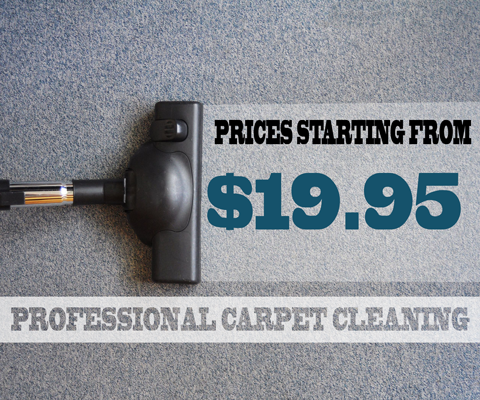 Our carpet cleaning service is a full process that makes sure your carpet cleaning is top notch. After measuring your carpet and checking it out to determine the problem areas, and if there are any special needs, we work with you to decide the best kind of carpet cleaning service you might need. We at Mr Dry Steam make sure all your furniture is as clean as when you first got it. 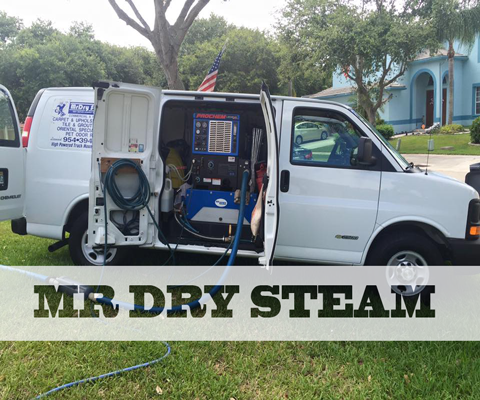 Mr. Dry Steam are upholstery cleaning professionals. Our upholstery cleaning service is a full process that makes sure your upholstery cleaning is top notch. We at Mr Dry Steam make sure your tiles are as clean as can be. Mr. Dry Steam are tile and grout cleaning professionals. 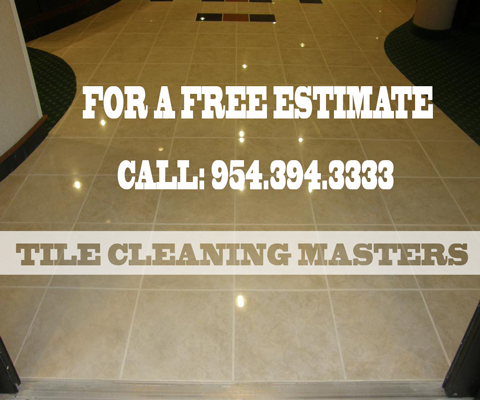 Our tile and grout cleaning service is a full process that makes sure your tile and grout cleaning is top notch.